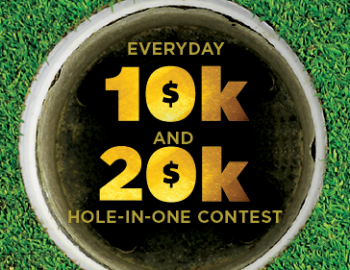 Enter a chance to win during your round! Register for the contest before your round in the golf shop. Then get a hole-in-one on hole 15 at Indian Boundary to win! Full Details available in the golf shop.